A middle school math teacher in Virginia pleaded guilty to two counts of aggravated sexual battery, according to the City of Falls Church. 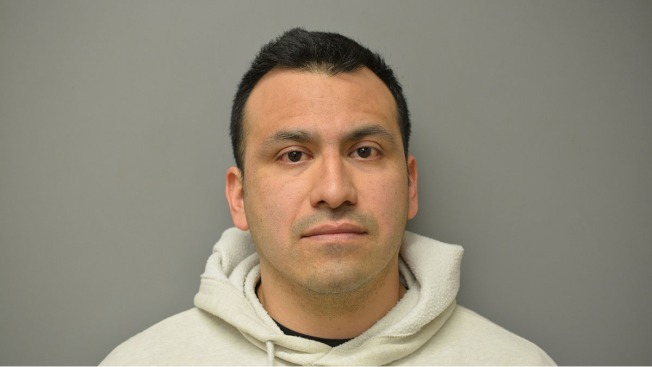 Jose Daniel Estrada, 36, of Clifton Virginia, was placed on leave from Mary Ellen Henderson Middle School Jan. 17 after one of two female student victims reported him. Police did not provide further information about the allegations. Estrada started working for the school system in July 2015, a spokesperson said. Sentencing is scheduled for Aug. 4.